A property management system (PMS) refers to a program or software designed for property management by commercial enterprises like hotels. 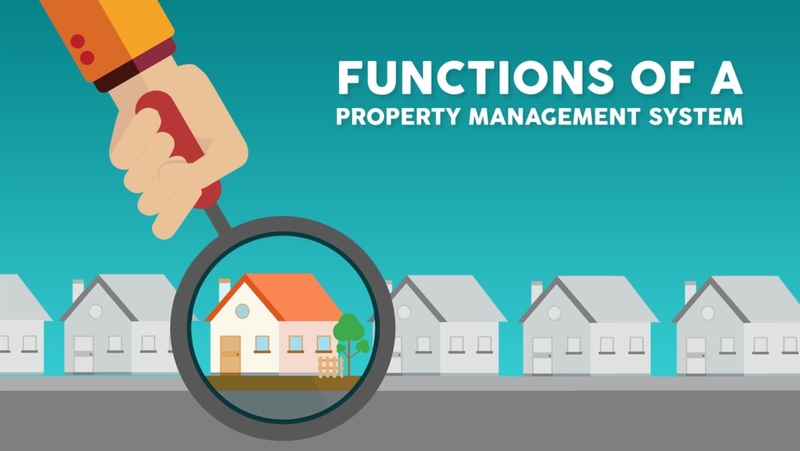 Some property management solutions can integrate with multiple and diverse existing applications including accounts, admin and yield management programs, along with back office systems and POS. Hotels of all sizes, including resorts, conference centers and several multi-property organizations, popularly use property management systems. They can be used to manage several properties, and even check out basic functions related to check-in and check-out process, profiles, report generation, back office services, and security systems. Property management systems can cost a hospitality venture hundreds to several thousand dollars for internally hosted systems or a $50-$300 monthly charge is levied on cloud-based systems. An interactive calendar is useful for any property management system since it allows decision makers including property owners and managers to manage reservations according to the calendar visually while giving you a new perspective. A property management system is never complete without an efficient rate plan management module. A hotel can think about rates using some variables like channel, day, etc. A good system will allow the creation of diverse rate plans that are to be assigned to reservations. Distribution is a major way that allows small and medium-sized properties to compete head-on with top hotel brands. Channel managers have become essential to property management. A good system needs to have a powerful channel manager with direct, two-way integrations being the ideal setup. Reporting is ideal to a business for every property. When choosing a good property management system, it should include a real-time reporting module with several types of reports especially audits and tax reports based on room revenue and transactions for a specific period of time. These reports could be production reports, financial reports and daily activity reports. Direct bookings are quite popular among the people since online distribution channels have started pushing in business from different areas. However, every hotel needs to capture their direct booking with a streamlined direct booking engine on the site itself. Guests can check on immediate availability, payment terms, and prompt confirmation too. A good property management system will attend to customers systematically with prompt email marketing. Every property in a good location will have returning guests. Check on customer profiles to track personal information and get their feedback to ensure a better stay for them next time. Pricing intelligence software can be beneficial to hoteliers of all sizes. The process includes collecting and acting on real-time consumer activity. Pricing intelligence allows you to make prompt and intelligent decisions using data. Choose an ideal property management system for your hotel that ensures proper customer service, booking support, reports, at reasonable rates. 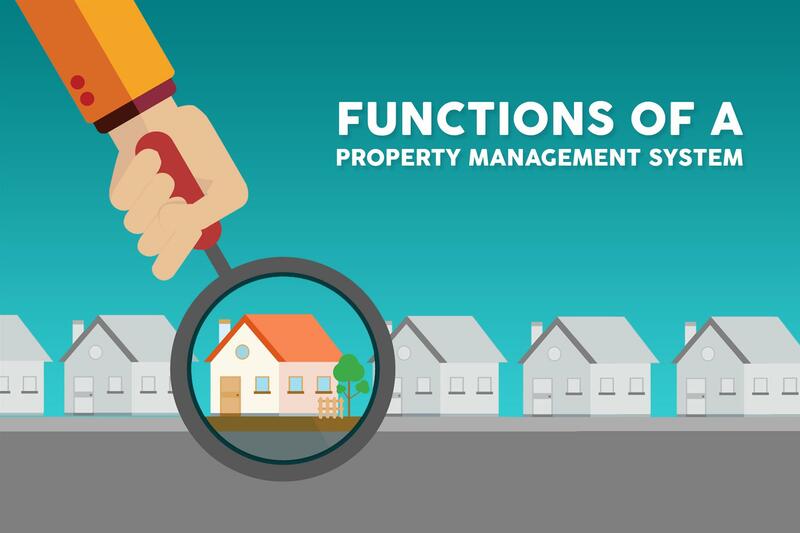 Functions of a Property Management System related to check-in and check-out process, profiles, report generation, back office services, and security systems. Push notifications – An Overview of How They Work!